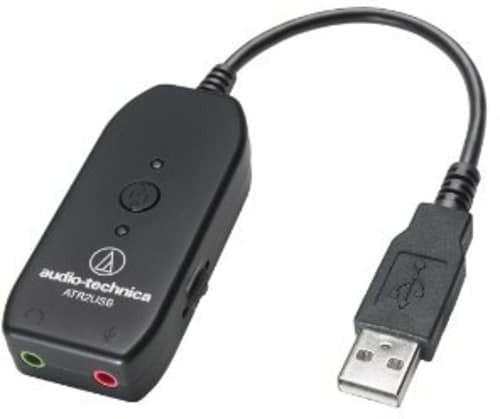 The ATH-CLR100iS SonicFuel in-ear headphones give you great sounding audio with a travel-friendly design that includes an in-line mic and control button. The 8.5 mm drivers provide crystal clear sound reproduction with marvelous depth and detail. 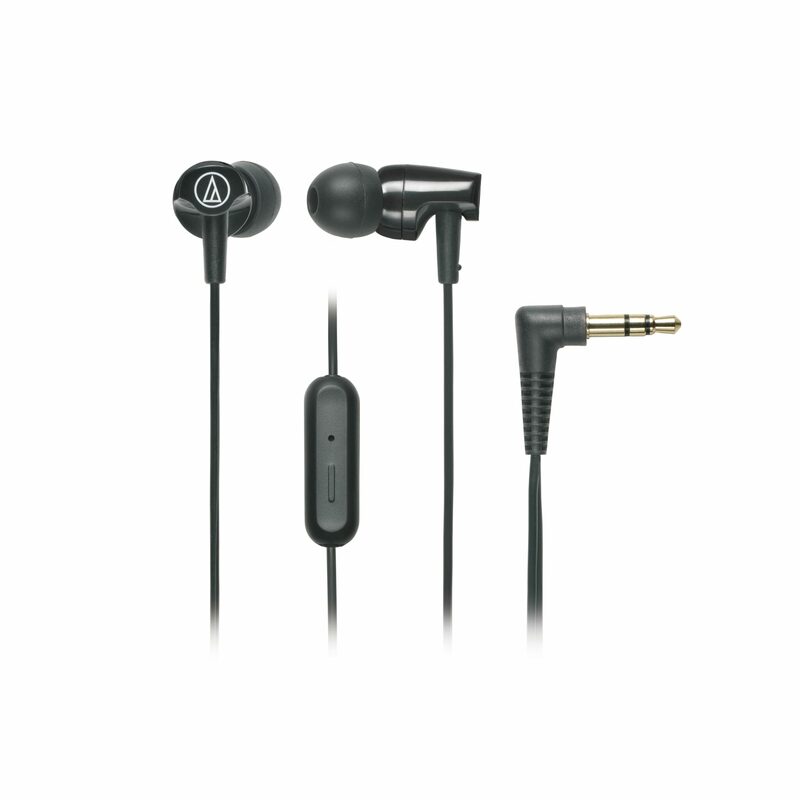 Plus, with Audio-Technica’s ear-fit design and three sizes (S/M/L) of eartips to choose from, you’ll enjoy long-lasting comfort and outstanding sound isolation.